Common DIY Plumbing Mistakes – Should I Fix This? Many homeowners decide to take the DIY approach to home improvements, hoping to save some money. 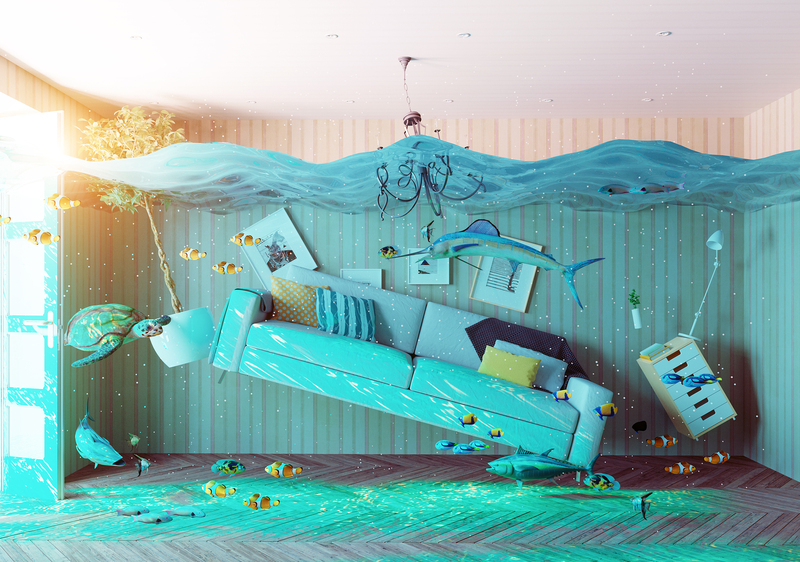 What they might not realize is that these repairs are often more complex than anticipated, especially when it comes to plumbing. Here are 5 common DIY plumbing mistakes:. Drain cleaners are great for clearing clogged drains and getting rid of built-up residue. While drain cleaner is great in moderation, too much of it can cause severe damage to your pipes. The principle chemical in commercial drain cleaner is hydrochloric acid. This will chew at pipes as it sits in them. You may consider using less harsh chemicals to clean your pipes. Some methods include using a baking soda and vinegar combination to clear a clogged drain. But these “natural” remedies are often less effective. Persistent clogs are usually caused by something stuck in the pipe. If you find yourself using drain cleaner on a consistent basis, it is best to abandon the bottle call in a professional plumber to take a more in-depth look at the problem. One of the simplest mistakes made in DIY plumbing is homeowners forgetting to turn their water off. So many projects end in water damage because of this. Before removing a pipe, make sure to turn off your water to a specific fixture or to your whole home. Water always flows downhill, which means any leaks in a kitchen or bathroom will pool on and under your floors. Don’t cause more problems than you already have; turn your water off! It is in your best interest to make sure you have the right tools for your specific job. When working with pipes there isn’t much room for error, so if you don’t have the right tools, you can make your simple fix a much bigger issue. Do some research and make sure you have everything you need. Many plumbing jobs require a plumber’s wrench, a basin wrench and a plumber’s snake. Quality tools can be expensive, so some homeowners might opt to call a professional technician instead. Then cost of equipment may not be worth it if you don’t plan on completing extensive DIY repairs. All too often DIY handymen and women are able to easily take things apart but find themselves forgetting how to place it all back together. This can be avoided by using your cell phone camera to document each step of the process, so when time comes to put it back together, you’ll have photo evidence right on your phone to use. If you are connecting a pipe to a fitting you obviously need to make sure it’s fitted correctly, but you must be careful when it comes to overtightening. Plumbing doesn’t care how strong you think you are. 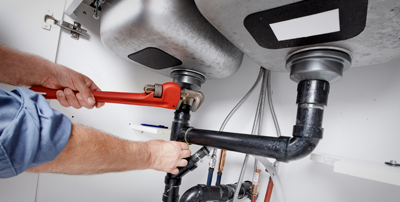 Overexerting yourself when tightening pipes is going to cause issues such as leaks or breaks. Any type of drain part can have their threads stripped by overtightening. Don’t cause extra stress for yourself. With all the risks and caveats, plumbing repairs are perhaps best left to professional technicians, who are licensed and experienced in their trade.